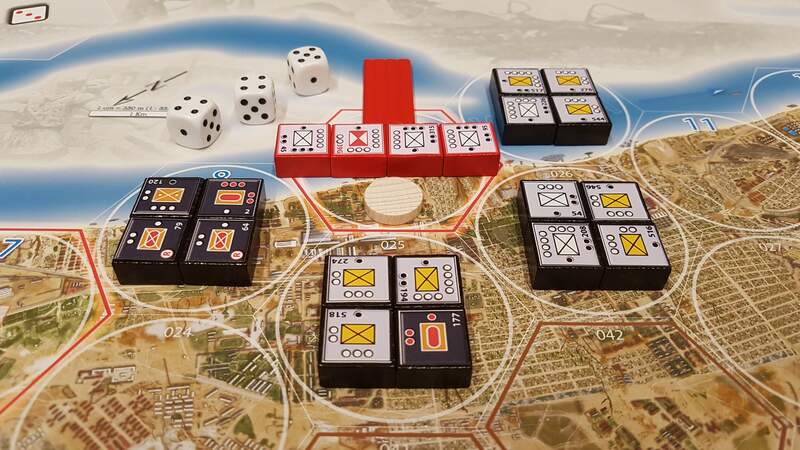 "Stalingrad: Inferno on the Volga" recreates one of the most epic battles of World War 2 with a game mechanism that makes this work in FOUR different game modes, including a true solitaire (versus AI) version. 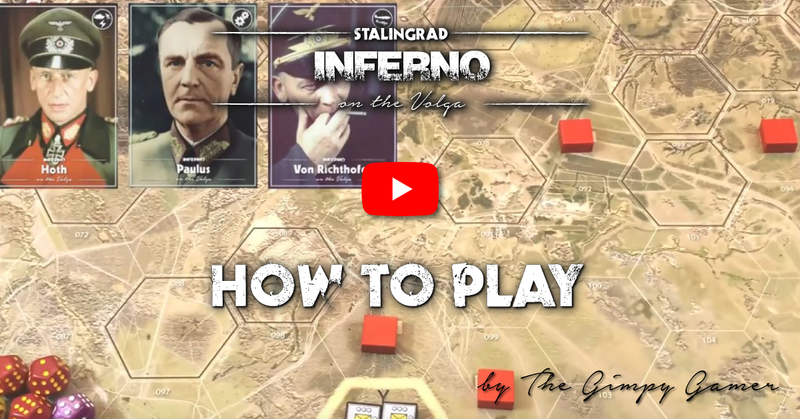 Mark D'Agosta interviews the designer of "Stalingrad: Inferno on the Volga"
"Inferno's" map is generated from highly detailed air recon photographs and depicts both the city and outskirts in extreme detail, as it was in August 23, 1942, when the battle began. 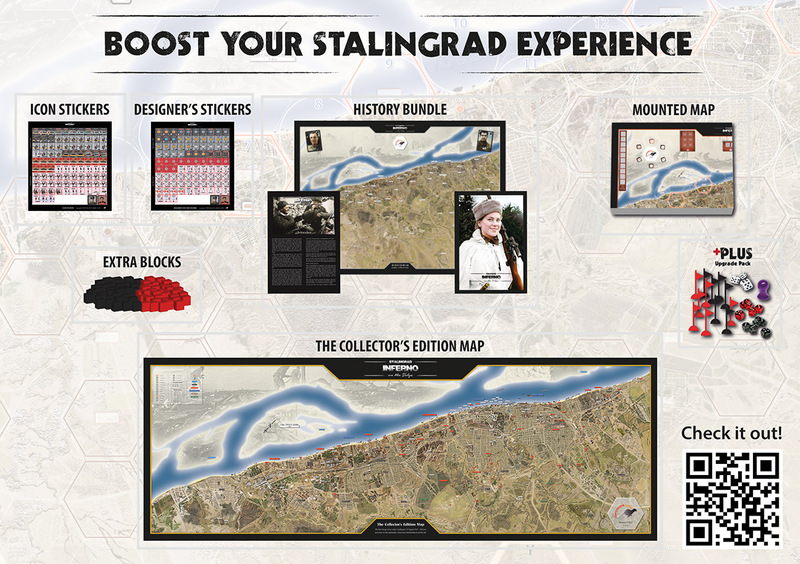 The map scope includes the main city and the its suburbs from Latoshinka to Kuporosnoye, along 30 km of the volga river, and extends to the west as far as Gumrak Airfield, Orlovka, and Alexandrovka. 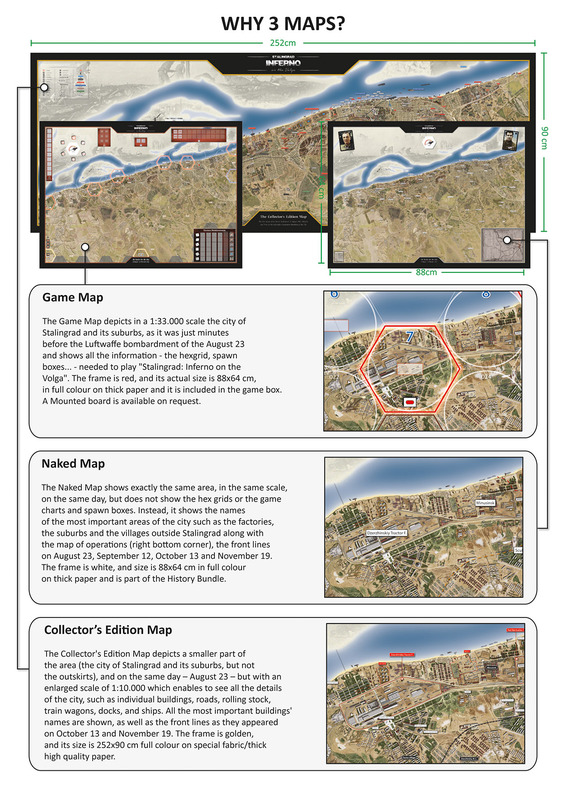 Map scale is 1:33000, with hexes that represent 1,2 to kilometer along each side. 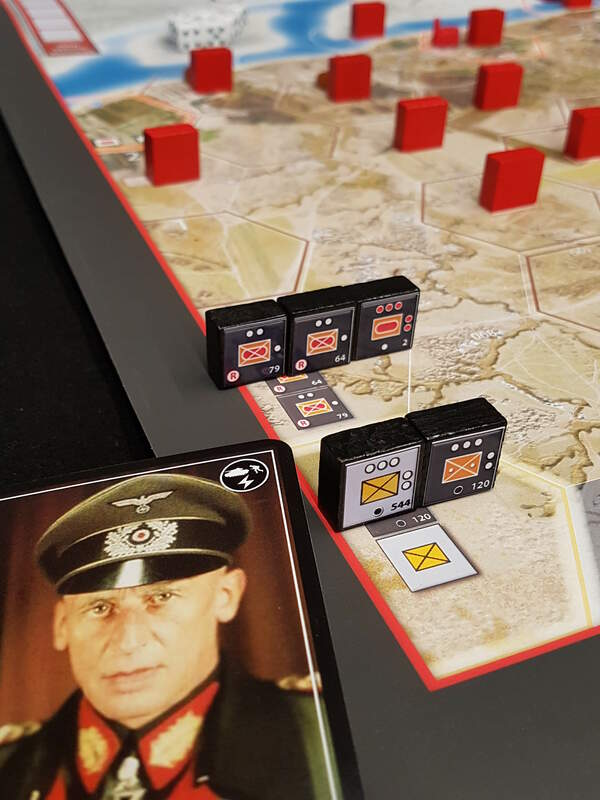 The wooden-block units in the game represent regiments for the Germans with some assault battalions) and brigades/divisions for the Soviets. The game is played out over a detailed 84x60 cm (33"x24"), laminated multicolor mapboard. 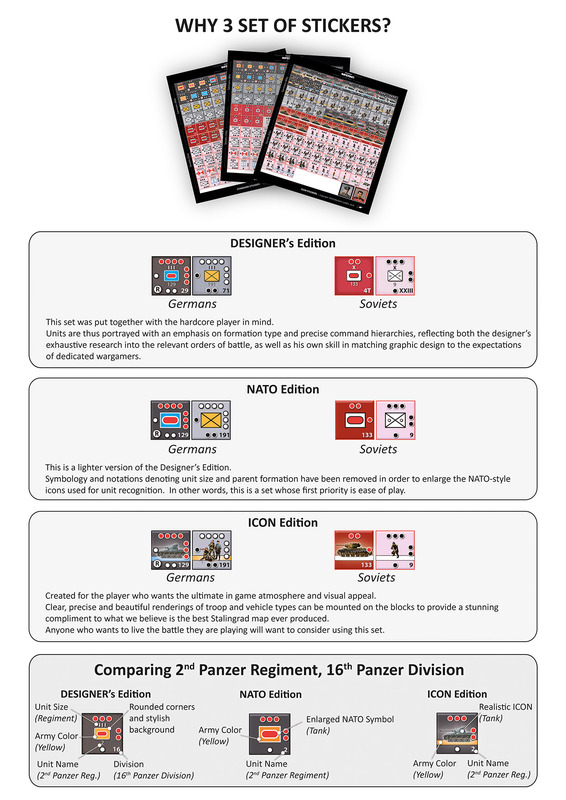 The game features more than 200 wooden/plastic components and 55 event cards. The game will be released on August 23, 2018.